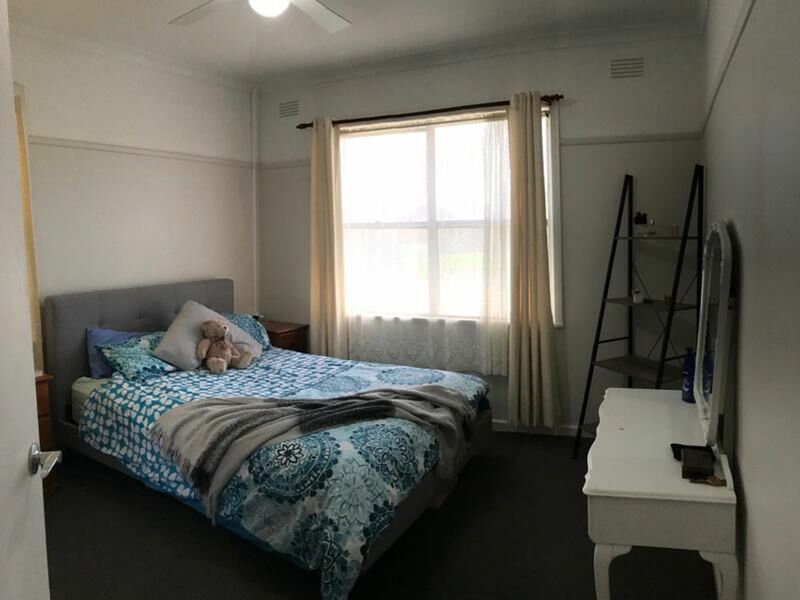 Quiet Location, Ready to Rent! 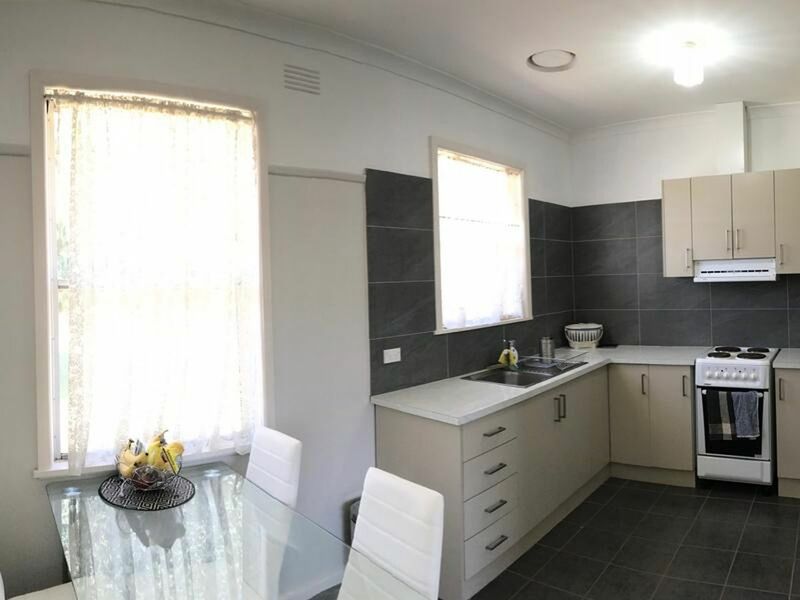 A charming 3 bedroom home in quiet location with great street appeal. Beautifully updated kitchen and spacious dinning area. The adjoining generous living room has beautiful polished timber floor boards with a split system. Bedrooms are carpeted and good sized with ceiling fans. 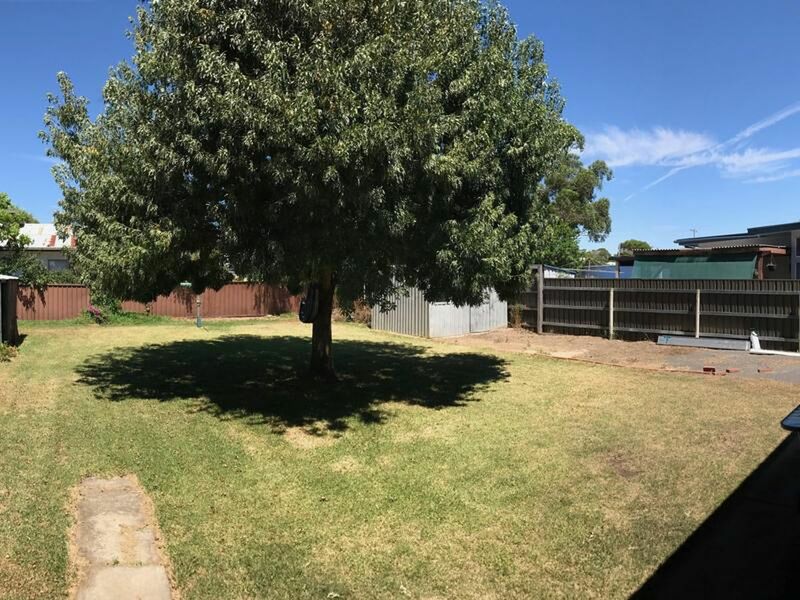 Large fenced rear yard accessed via the driveway with established trees and low maintenance gardens. There is also a good shed and room to securely park your trailer, caravan or boat. Short walk to schools and Yarrawonga's main street. 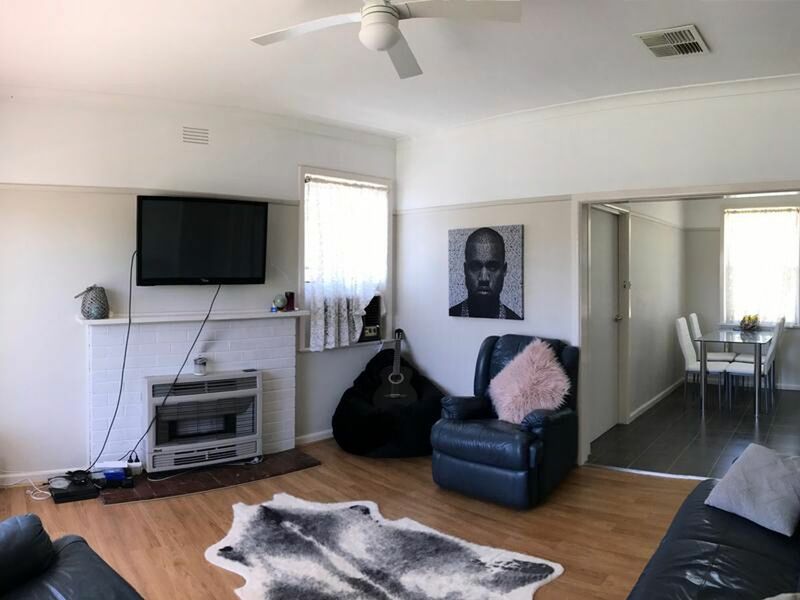 Please contact the team at Extons Real Estate on (03) 5743 1400 for more information or to arrange an inspection.